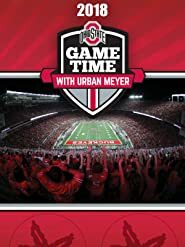 Wer streamt 2018 Ohio State Game Time with Urban Meyer? 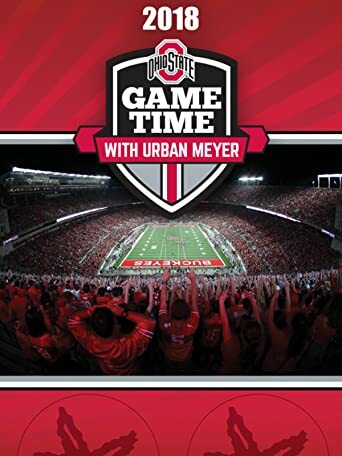 Game Time with Urban Meyer 2018 –A Season in Review chronicles the 2018 Ohio State Buckeyes football season. Host Dom Tiberi takes a look back at each memorable regular season game. In addition, don’t miss special features and an insider look at the Ohio State football program. Uns sind aktuell keine Sendetermine für »2018 Ohio State Game Time with Urban Meyer« bekannt. Wie fandest du »2018 Ohio State Game Time with Urban Meyer«?